Along with their lifelong friendship, hunting and fishing has always played an important role in the lives of the Longshot TV Crew. Living right on the Atlantic Ocean gives them plenty of opportunity to get in some fast action deep-sea fishing. They believe that no matter what you set out to accomplish in life, if you?ll put God and family first, you can never go wrong. This has been the driving force behind Longshot TV from the beginning. They know it takes sacrifice, hard work, and dedication to be successful in any endeavor that they pursue. This is why they thrive on bringing you high-quality footage as well as high-quality animals in every show that they produce. Adam Cumbo grew up in rural North Carolina and at a young age was introduced to fishing and hunting by his dad. His love for the outdoors grew over the years and he picked up a camera for the first time in 2009 and has been filming his outdoor adventures ever since. He graduated Full Sail University with a Bachelor’s degree in Digital Cinematography and is a career firefighter with the Wilmington Fire Department and spends his days away from work filming, editing and producing the adventures of Longshot TV. 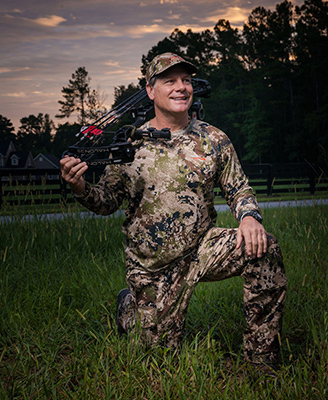 Living in the coastal region has allowed Wade Long the opportunity to grow up in the outdoors fishing and hunting. Born and raised near the Myrtle Beach area, the Long family is a third-generation commercial fishing enterprise. 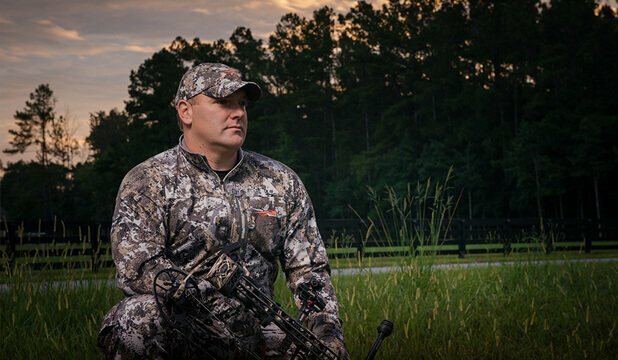 At a young age, Wade followed the family tradition into the Atlantic with commercial fishing and enjoys filming his fishing and hunting adventures. 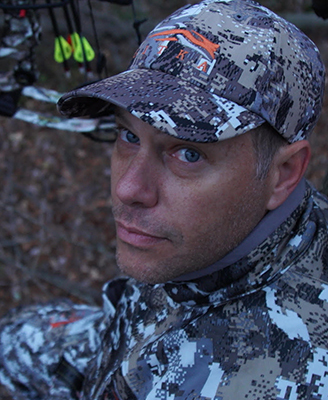 Wade spends his winter months in Ohio hunting and guiding hunters at his outfitting business, Tall Tine Outfitters. 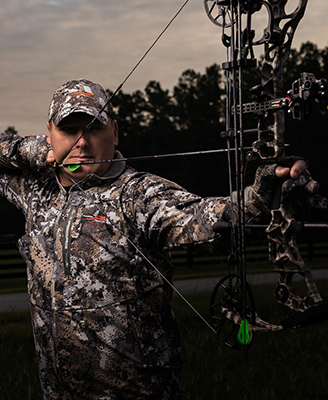 At an early age, Chris Kiser got his start in the outdoors with brothers and father in the Knoxville, Tennessee area. After finishing college, he moved to Myrtle Beach and met up with a group of friends that also had the same passion as him, sharing the outdoors through the lens of a camera. Along with his love for the outdoors, Chris also owns and manages Retreat Myrtle Beach, a vacation rental company in North Myrtle Beach. 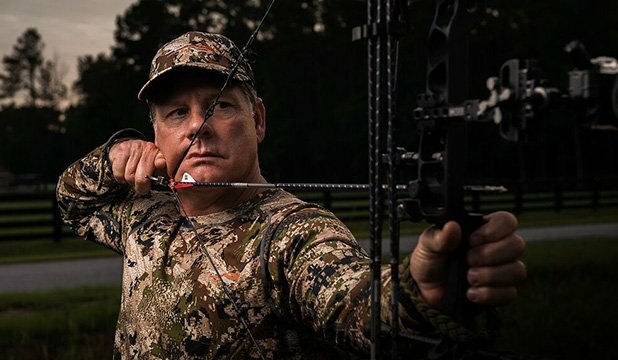 He continues to hunt, fish and film with his friends and family from across multiple states throughout the year.